Symphony Xplorer V80 Mobile Price BD, Specs & Reviews. Symphony Xplorer V80 comes with 4.7 inches IPS Touchscreen display with 540 x 960 pixels screen resolution. It has an 8-megapixel main camera on the back and 2-megapixel front camera for selfies, featuring with HDR, Panorama. 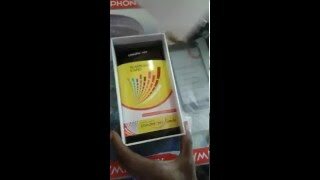 Symphony Xplorer V80 Mobile Price BD is 6290 BDT. Symphony Xplorer V80 powered by 1 GB of RAM and Quad-Core 1.3 GHz processor. It comes with 8 GB internal storage which upgradeable up to 32 GB by a standard MicroSD card. This dual-SIM phone supports micro sim. The smartphone has a 2000 mAh Li-Ion battery. Talk time Up to 6 hours and standby play time up to 300 hours. 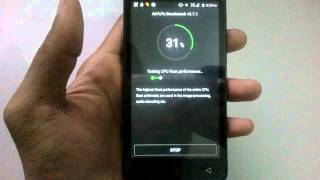 Symphony Xplorer V80 operated by Android 5.0 Lollipop and no java supported. The dimension of the phone is 137.9 X 68.9 X 8.8 mm. This smartphone comes with two beautiful colors black and white. G-sensor, Light Sensor, Proximity Sensor, Accelerometer Sensor(3D) available on this smartphone. Hope you are satisfied with our Symphony Xplorer V80 Mobile Price BD, specifications & reviews. If you are one of the user of Symphony Xplorer V80 please don’t forget to drop a review by the above reviews tab. It is very important to us to know the performance of the smartphone.